Jessica Ahart is a sophomore. 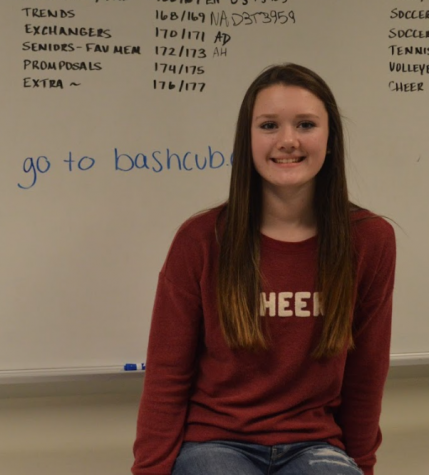 This is her third year in journalism, and she is also in the creative writing club, Accent. She previously wrote for the West Press. In her free time she plays competitive volleyball and enjoys spending time with friends.